Get this Glitter Heat Transfer Vinyl on sale for $4.99 (Retail $14.99)! 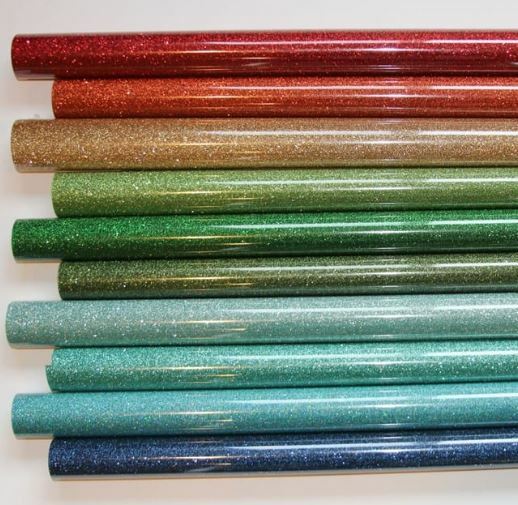 This deal is for one glitter vinyl sheet measuring 20″ x 12″. This vinyl works great with Cameo, Silhouette, Cricut, Brother and other vinyl cutting machines. This is the glitter that we use on the products we ship to customers everyday! Get a great sampling of all of our colors! Easy to cut and weed.